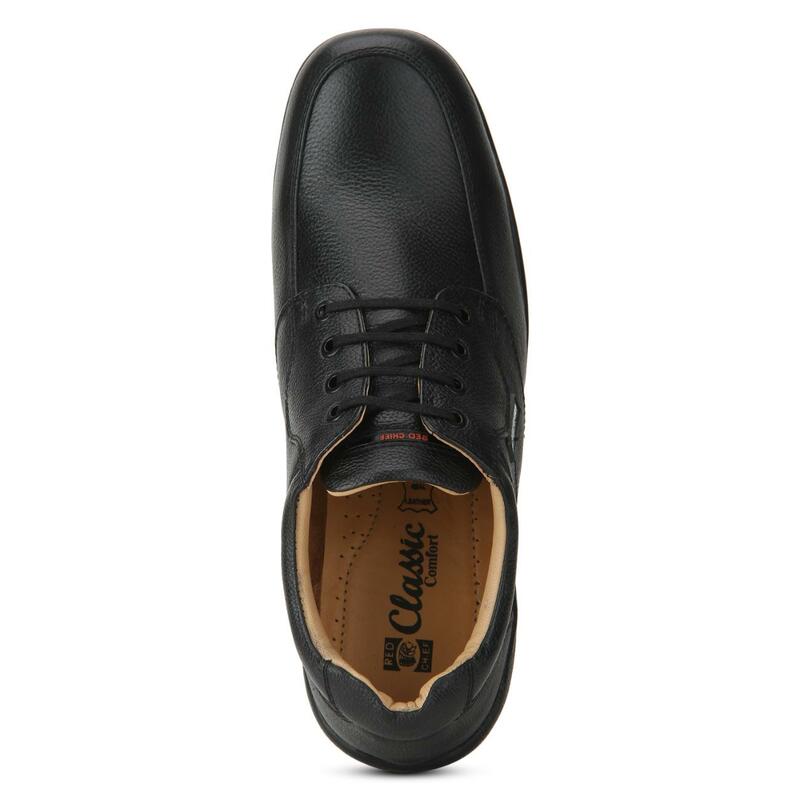 Flaunt a relaxed and stylish approach with this ultimate pair of black derby formal shoes from the house of Red Chief. 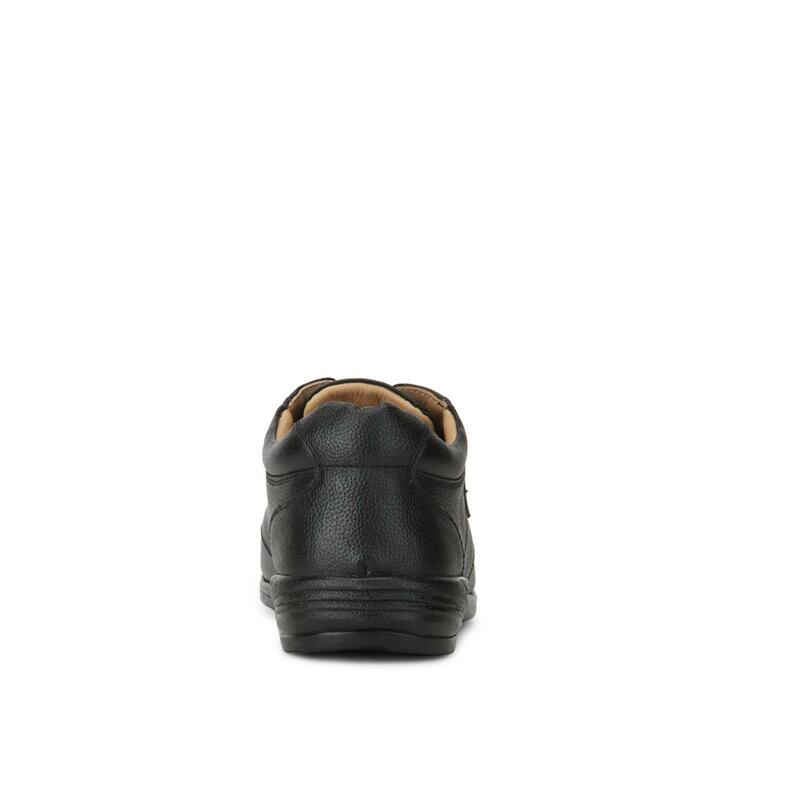 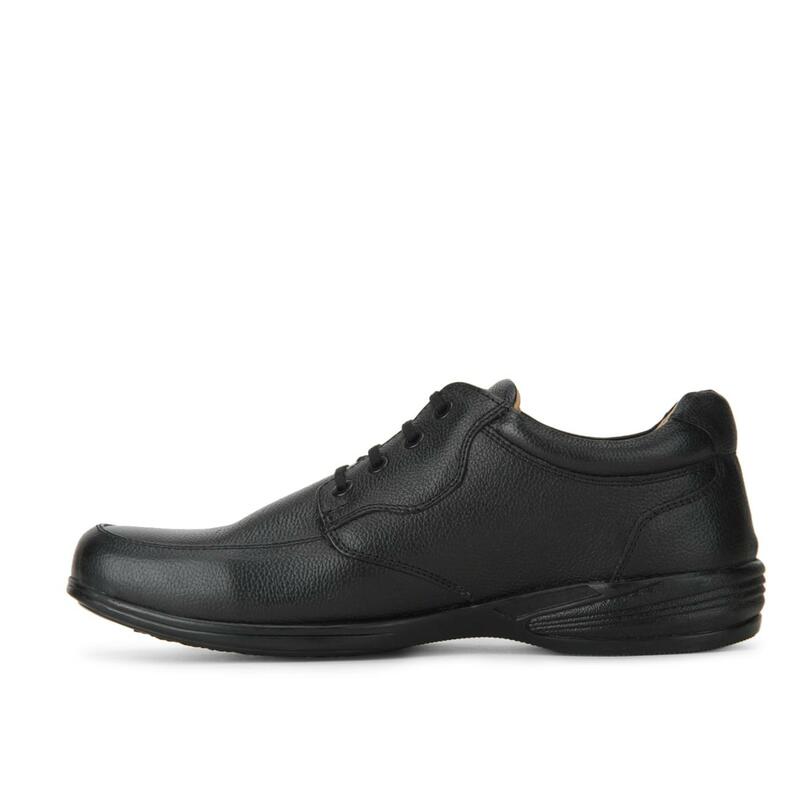 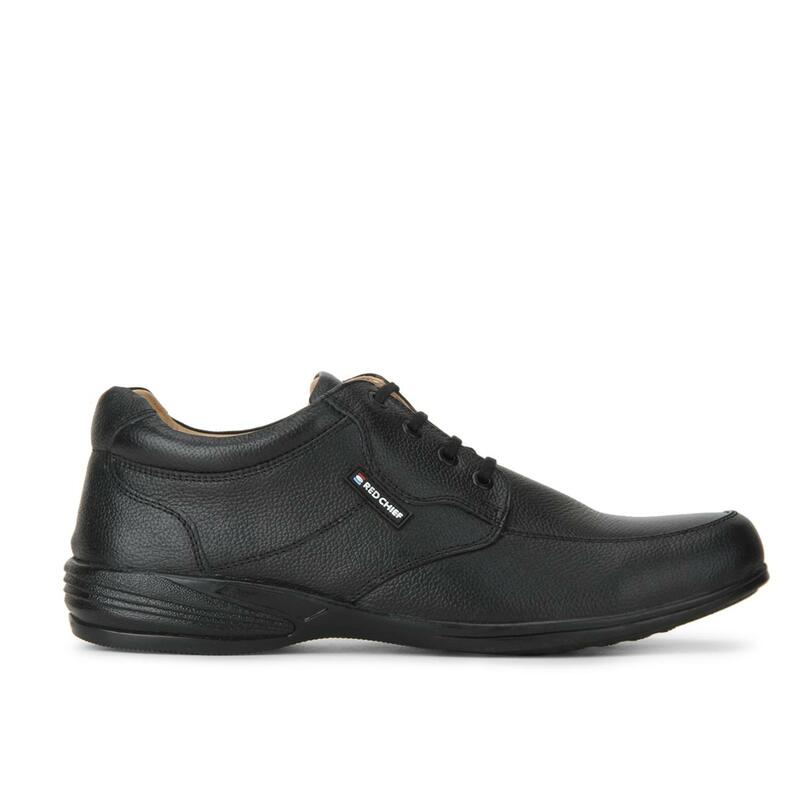 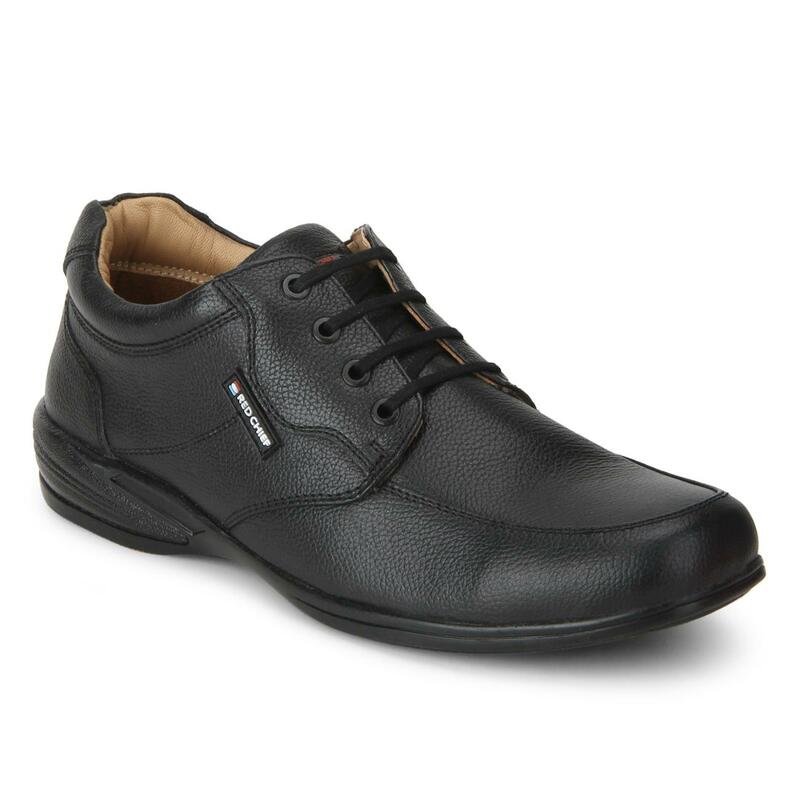 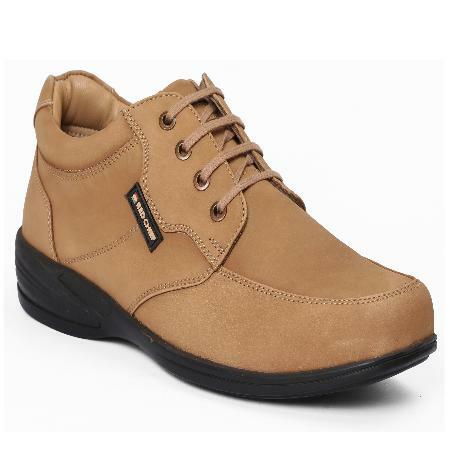 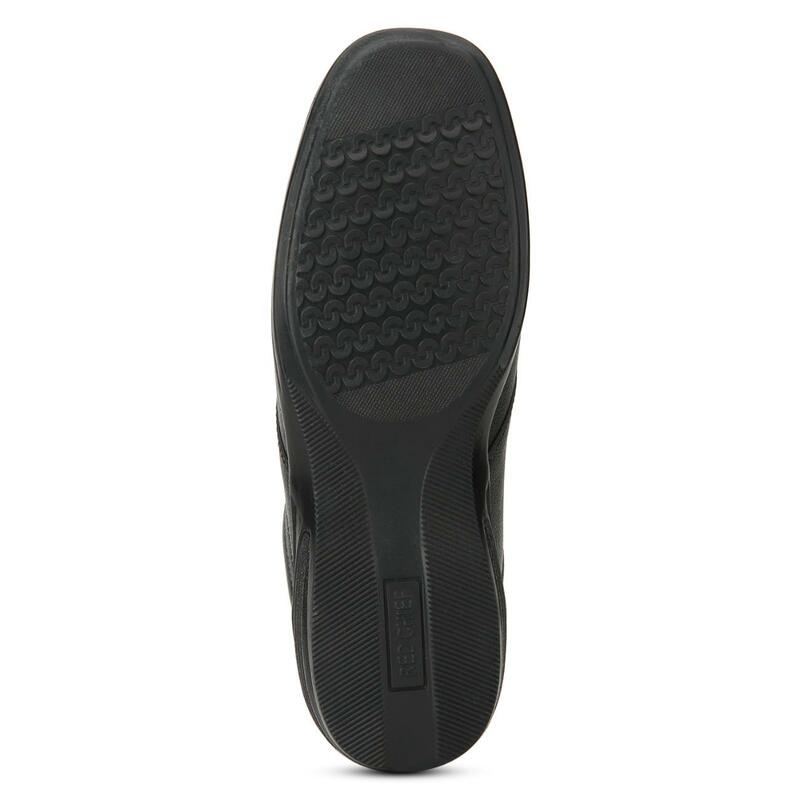 Experience endless comfort adorning this pair of men's formal shoes, which is crafted using comfortable PU sole. 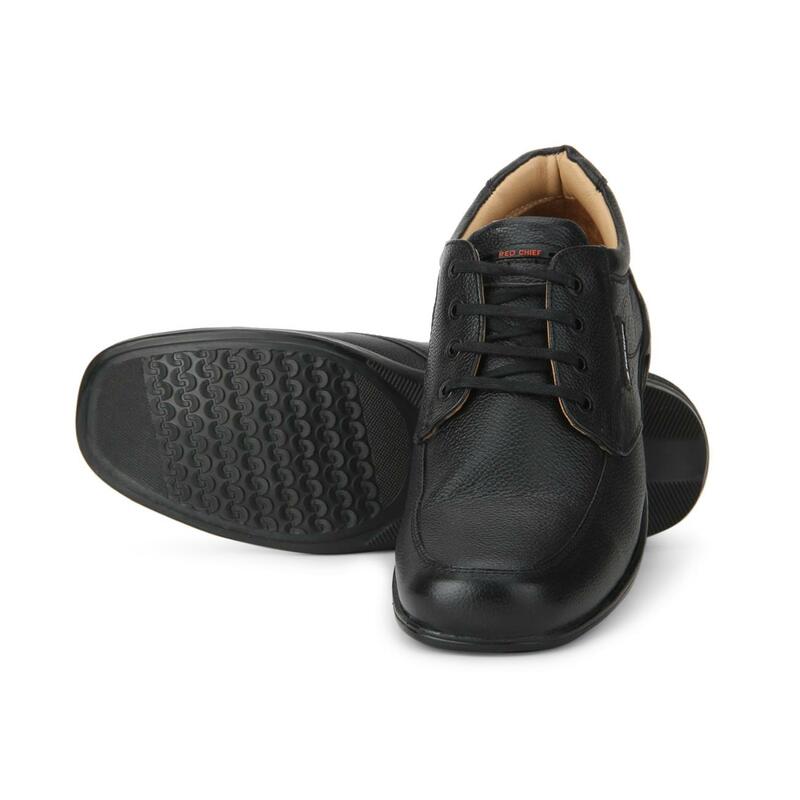 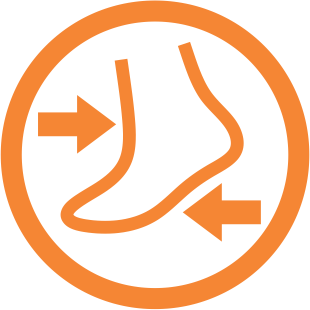 A nice add-on to your footwear collection, these formal shoes will go well with your outfit for the day.